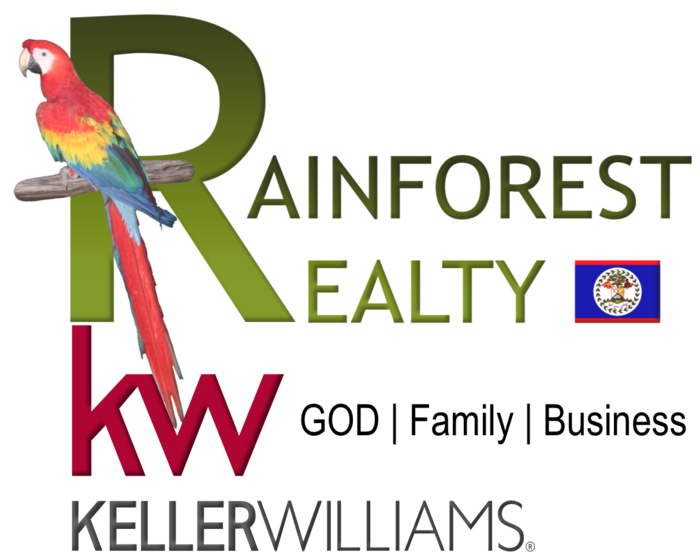 These two rare and wonderful side-by-side lots are located in a highly desirable residential area on Avenida Mulche. This quiet street is home to several upscale homes and vacation rentals and conveniently located one block off of Back Street and near the airstrip. The lots have amazingly remained untouched for years and harken back to a more quaint time of the old caye caulker. The parcels each measure approximately 75 feet by 90 feet, together almost a third of an acre with 150 feet along the sandy lane. That is a lot of land in this beautiful, lush residential neighborhood and nothing like this has come available in quite some time. The land is heavily treed with various old natural growth of large trees including: palmettos, pine, cocoplum, ziricote, poisonwood, almond, and tall Gumbo Limbo trees; all providing cool shade over the entire property. Easy to clear the underbrush, kept the trees you want, and build the home of your dreams! Contact us now as these remarkable rare lots are sure to sell fast! Seller is offering a discount for the purchase of both lots together.